In 1994, Jeff Bezos founded Amazon in Seattle, Washington, USA. Since then, the landscape of trade has changed forever. Bezos has paved the way for a wealth of technological advances that have accelerated market disruption, leading to increased consumer demand, competition and new technologies. It has changed the way we buy and sell online with Amazon. But Amazon is not the only company. As commerce changed at each of these hubs, so did the way that merchants and consumers joined together and moved from physical, shop-driven relationships to those initiated and promoted online and globally through multiple channels. Today, consumers around the world can shop on your website, compare prices in marketplaces, test your product in the store or via video conferencing, and connect with you through social media – all on the same day. Retailers who expand their product offering to international customers will increase sales by 10-15%. This type of cross-border trade is expected to grow twice as fast as domestic e-commerce – by 25% annually by 2020. This will lead to an annual e-commerce turnover of 62 to 67 billion euros (2018, gesch.). The year 2020 is just around the corner, and brands that want to optimize their international potential must act quickly. So let’s start from scratch and answer a few basic questions. Cross-border trade is the online sale of goods to consumers in different countries. 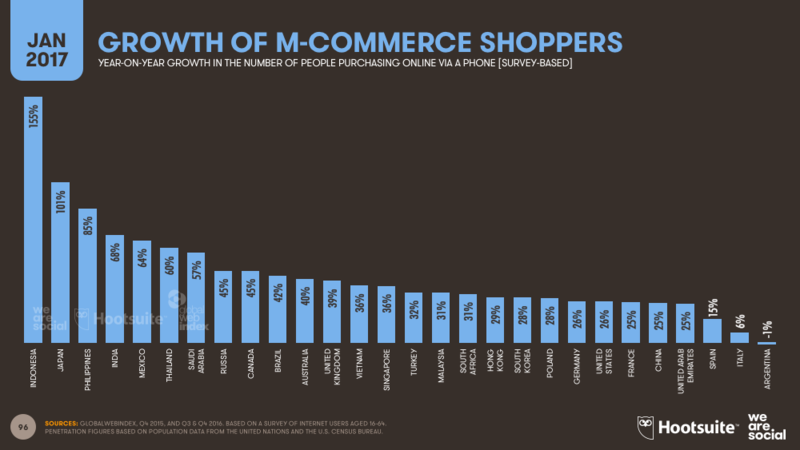 Where in the world is e-commerce growing significantly? The acceptance and penetration of e-commerce in international markets are key indicators of whether you should invest efforts and resources in specific countries. How are acceptance and penetration calculated? WeAreSocial, in collaboration with HootSuite and GlobalWebIndex, calculates market acceptance and penetration for cross-border trade based on the percentage of the national population who bought something online last month. As more and more emerging markets are exposed to new technologies and easy Internet access, e-business will also grow in these areas. What are my cross-border trading options? However, you will find that the billing is in local currency and the language translations are not immediately available. To achieve these last two aspects, you will need special, region-specific websites. Understanding LocalizationLocalization is changing marketing strategy, images, website copies and even product variations to best meet the needs of a geographic region and people’s culture. This is often necessary because culture, consumer behaviour and customer expectations vary from region to region. For this reason, the most successful international websites are region-specific – updating product images and writing texts that appeal to the regional audience, rather than using ideas from the home country that often fizzle out abroad. We’ll learn more about this later in the guide – but you can jump here if you like. There are two ways to sell across borders if you’re serious about spending time and resources increasing sales in a new region. To decide which option is best for your brand, and to be globally successful, you need to understand the behavior and mentality of your brand in the regions you are expanding into. Worldwide, 45% of buyers make most or all of their domestic purchases through a marketplace, compared to 24% through a single store page. 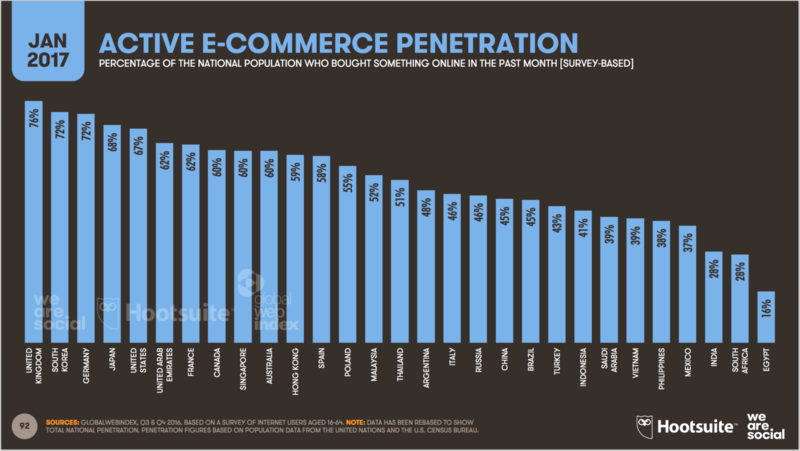 The same is true for international purchases: 46% via marketplaces and 22% via individual shop websites. These data could point you in the direction of choosing a marketplace for international launch, but it is also important to understand exceptions by market. For example, in Australia, Canada, France, Hong Kong and South Korea, a marketplace-exclusive product offering should be avoided. Local buyers have shown strong preferences for websites over marketplaces in these areas. 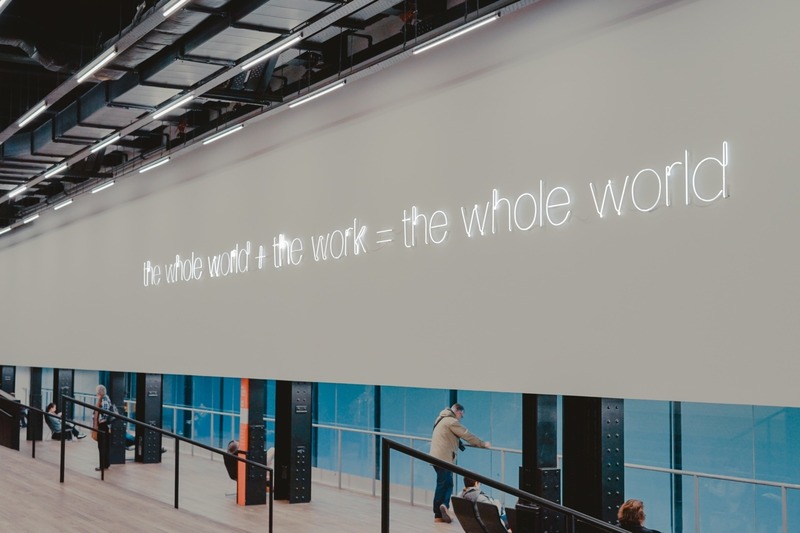 All in all, depending on where you launch your international presence, you may want both a marketplace and a webshop presence. Similar to the EU and the US, consumers in developed countries and territories like these use websites to assess the trustworthiness of a brand before buying, either locally or in a marketplace. Before we go much further as we travel through cross-border trade, it is important to understand the key terms being discussed. 3PL: 3PL stands for Third Party Logistics and is a provider of outsourced logistics services. Logistical services include everything that concerns management in terms of how resources are shifted to the areas where they are needed. APAC: APAC stands for Asia Pacific (abbreviated APAC, Asia-Pac, AsPac, APJ, JAPA or JAPAC) and is the part of the world in or near the Western Pacific. The region varies in size depending on the context, but typically includes much of East Asia, South Asia, Southeast Asia and Oceania. Cross-border trade: Online trade between a company (retailer or brand) and a consumer (B2C), between two companies, often brands or wholesalers (B2B), or between two individuals (C2C), e.g. via market platforms such as Amazon or eBay. Digital Wallet: A digital wallet refers to an electronic device that enables a person to make electronic transactions. This can be buying items online using a computer or using a smartphone to buy something in a store. A person’s bank account can also be linked to the digital purse. E-commerce: commercial transactions that are carried out electronically over the Internet. Delivery of the last mile: The last mile is a metaphor that describes the movement of goods from a fulfillment center to their destination. In other words, the last mile is the last stage of your product’s journey before it arrives at your customer’s door. Localization: The adaptation of a product or service to the needs of a language, culture or the “look and feel” of the desired population. M-Commerce or Mobile Commerce: The purchase and sale of goods and services via wireless handsets such as mobile phones and PDAs. Known as next generation eCommerce, mCommerce enables access to the Internet without having to find a place to connect. MENA: The term MENA is an English acronym for the Middle East and North Africa region. The term MENA covers a vast region stretching from Morocco to Iran, including all countries of the Middle East and the Maghreb. O2O (Online to Offline): A website or mobile advertisement that encourages someone to make a purchase in a physical facility. Groupon is the first example to offer discounts on venues such as restaurants and theatre tickets. Social commerce: Social commerce is a subset of electronic commerce that includes social media, online media that support social interaction, and user contributions to support online buying and selling of products and services. In short, social commerce is the use of social network(s) in e-commerce transactions. Tariffs: In English: Customs, taxes on imported goods. Total landed costs: A landed cost price is the total price of a product once it has arrived at a buyer. Landed costs include the original price of the product, all transportation costs (both domestic and sea), customs duties, taxes, insurance, currency conversion, packaging, handling and payment fees.